Interested in advertising in BN5 magazine? 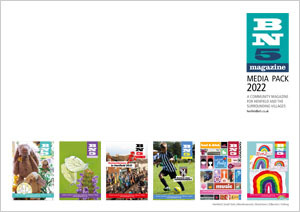 Click here to download the Media Pack & Rate Card PDF. Alternatively, give us a call on 01273 494002 and we’ll be pleased to chat through some ideas to suit your business.